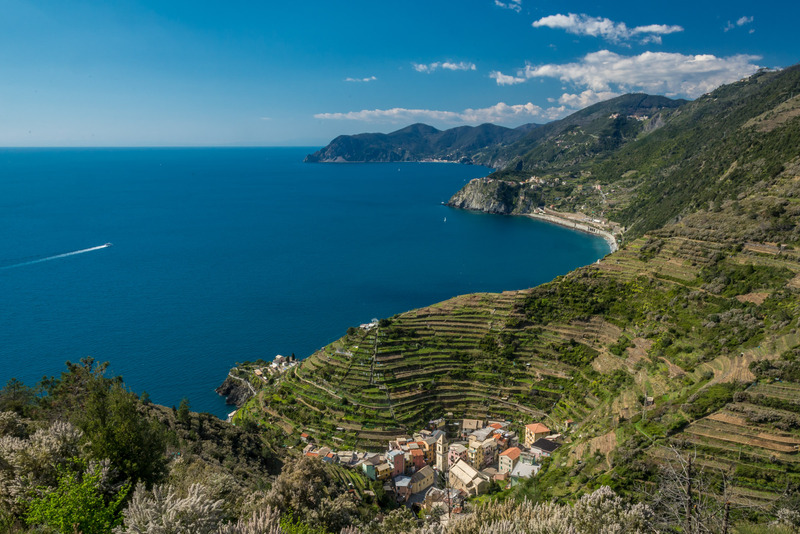 Discover the fantastic Cinque Terre, a unique landscape which became National Park and UNESCO world heritage site! Our package is ideal for all individual travellers which love hiking and like to gain interesting insights into the area and it’s traditions. 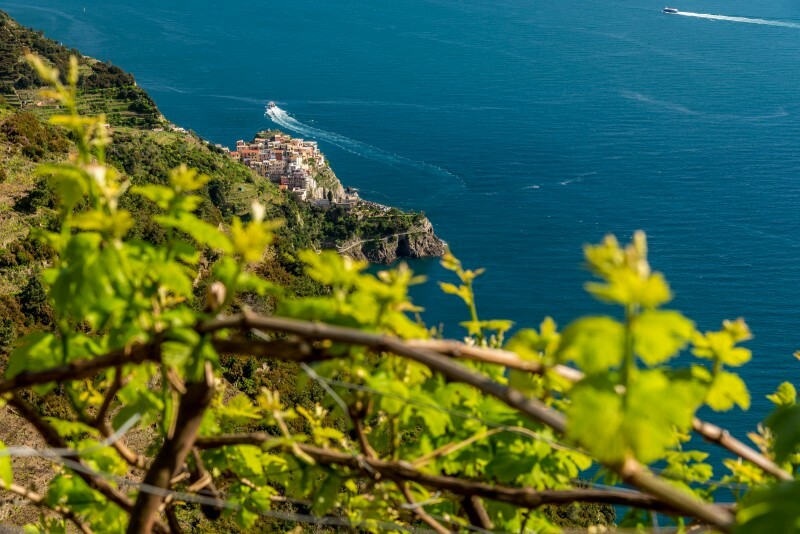 In addition the package comes with a complimentary copy of the photo book “Cinque Terre – vineyards with sea view” written by Catherina Unger. 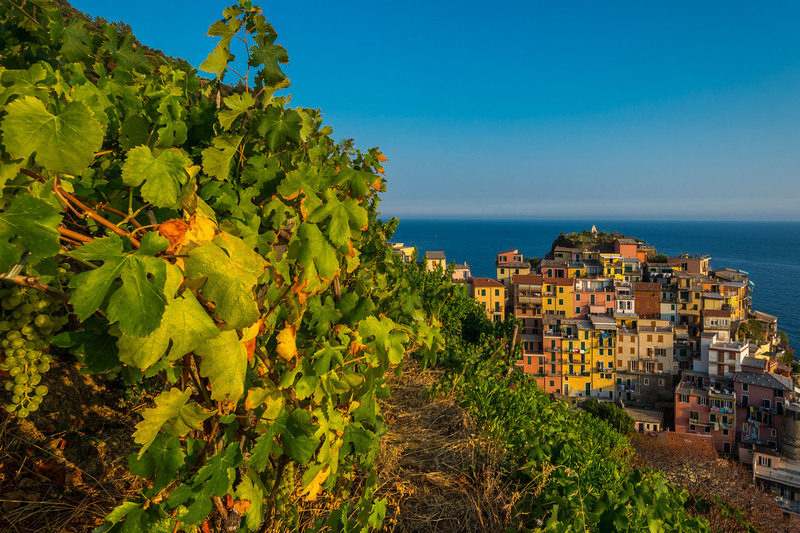 The book contains an introduction about the wine growing history in the Cinque Terre and beautiful photos of the local winegrowers, the villages and the scenery of the Cinque Terre. 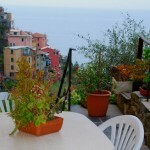 – hike the spectacular trail from Riomaggiore to Portovenere which lasts about 5 hours. 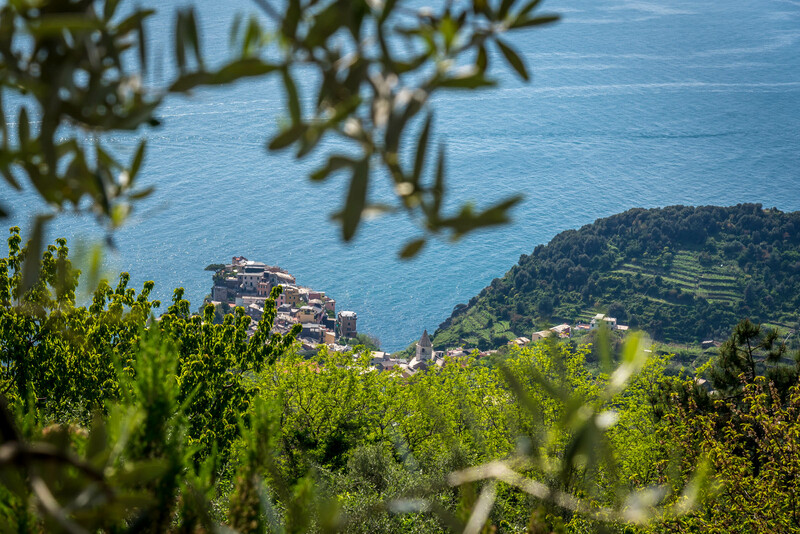 – hike around the Levanto Valley, crossing olive groves and ancient hamlets. 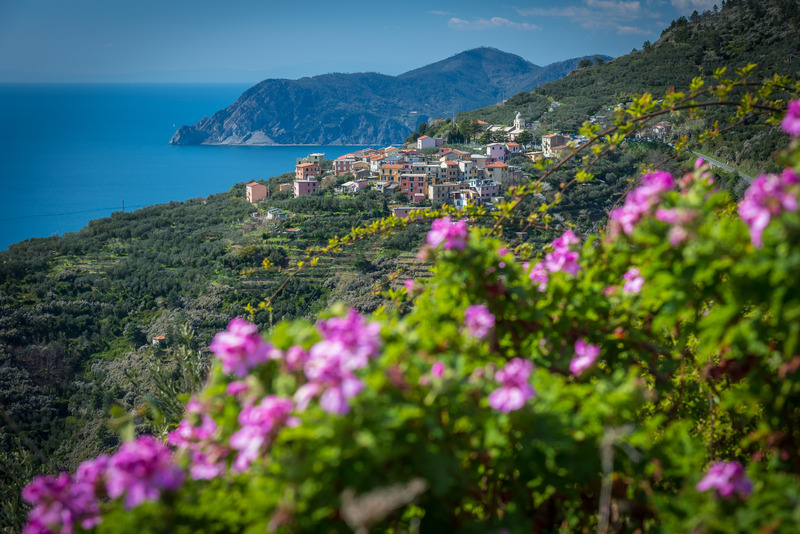 – Cinque Terre Card Train valid for 2/3 consecutive days, including unlimited train rides with local trains between Levanto and La Spezia, entrance fee National Park Cinque Terre and trails. The card includes further services of the National Park, as the use of the public buses and free Wi-Fi at the National Park’s hotspots. – 1 book “Cinque Terre – vineyards with sea view” written by C. Unger. (1 book each 2 pax). – city tax, to be paid directly. 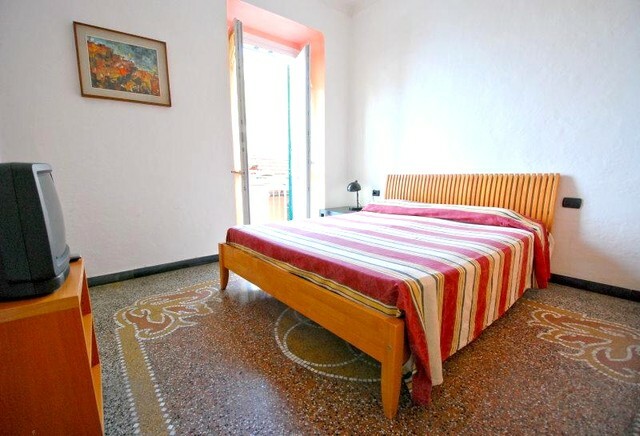 Currently it is Euro 1.00 per person per night, for max. 3 nights. 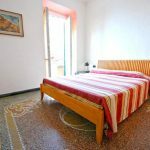 → The tours can be booked all year long. Best period for hiking is from March to June and from September to October. In summertime, because of high temperatures, the central hours of the day are not recommended for the walk. 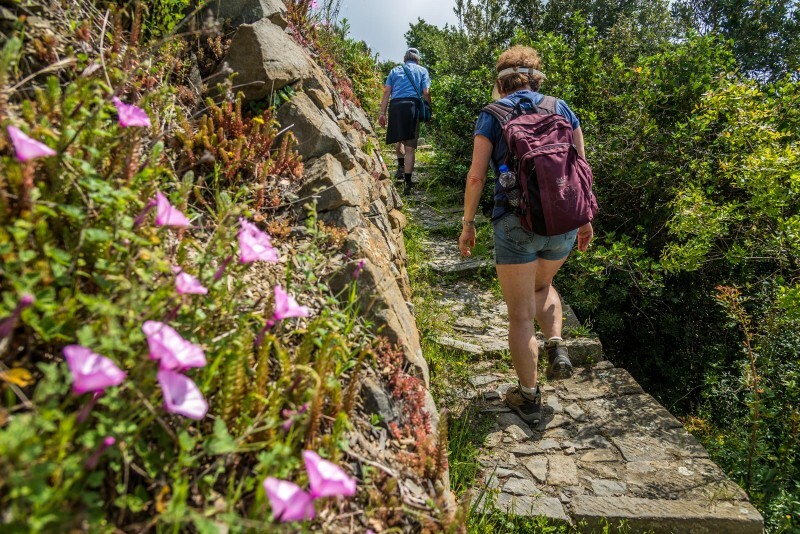 Cinque Terre footpaths are narrow and often very steep. You need to be fit and to bring suitable clothes and shoes for hiking. 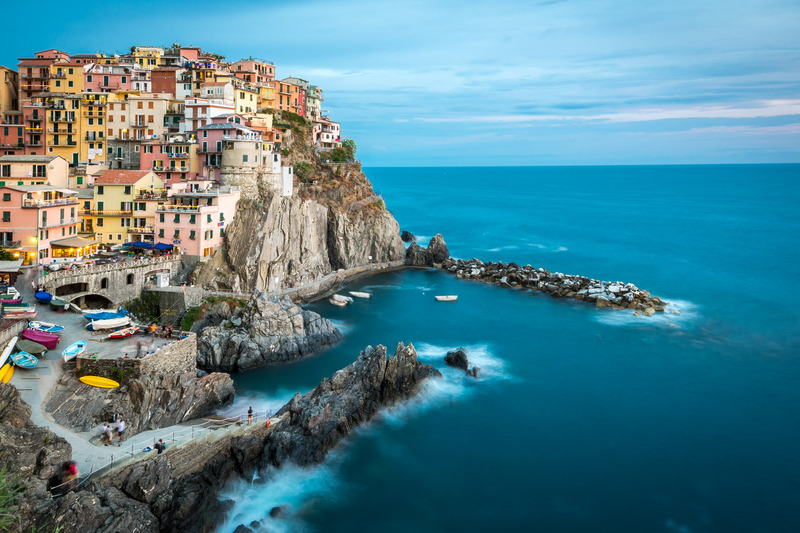 → Please take note that the “Via dell’Amore”, the promenade between Manarola and Riomaggiore is currently closed. There is a large variety of alternative panoramic walks and trails, as described in our road book. 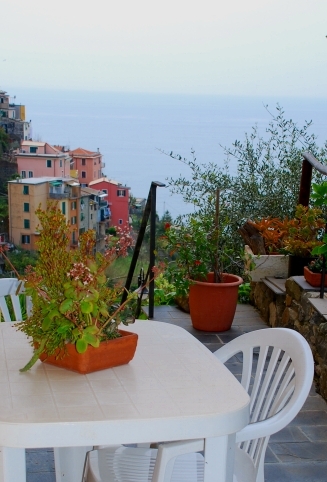 → price changes of entrance fees or public transportation services (Cinque Terre Card) are outside our responsibility and will be passed down. 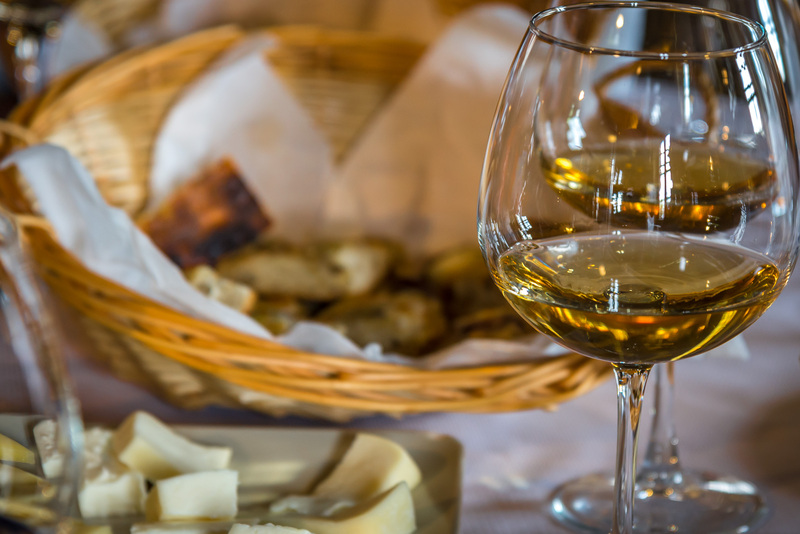 We offer a variety of shared tours which can be booked in addition to the package, for example: a guided tour with a winegrower, a cooking class, a sunset boat tour, another wine tasting, a pesto lesson, etc. Don’t hesitate to contact us!